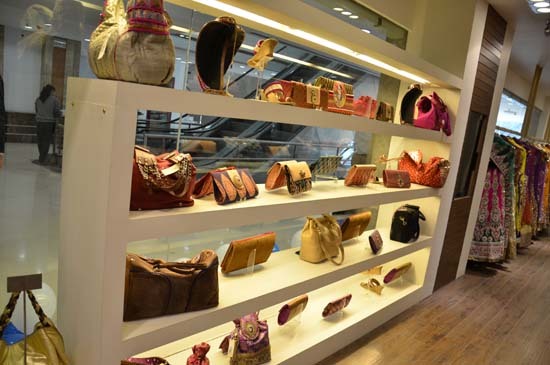 Pret-Amoda.com, an effortless online shopping destination has now been associated with Malaga & Vikram Phadnis. 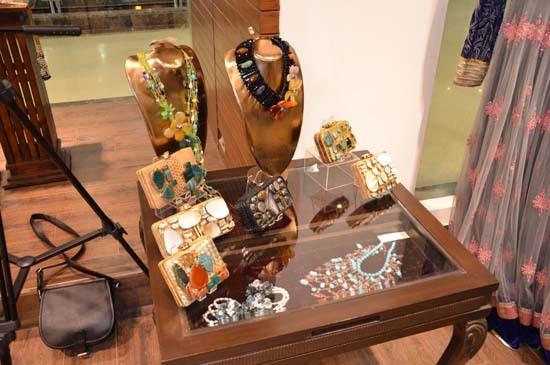 To mark this association, Malaga & Pret-Amoda opened their doors for a private viewing of their new festive collections. 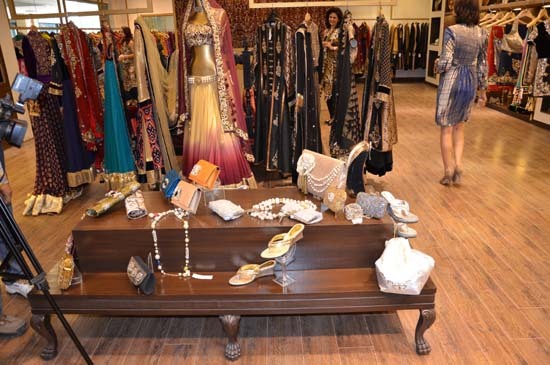 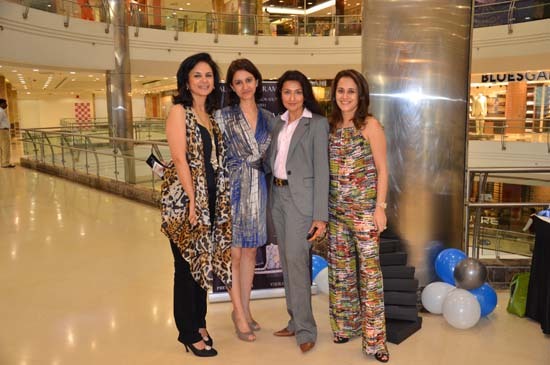 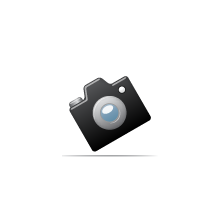 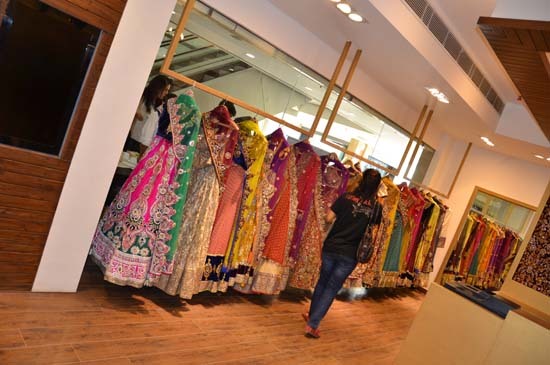 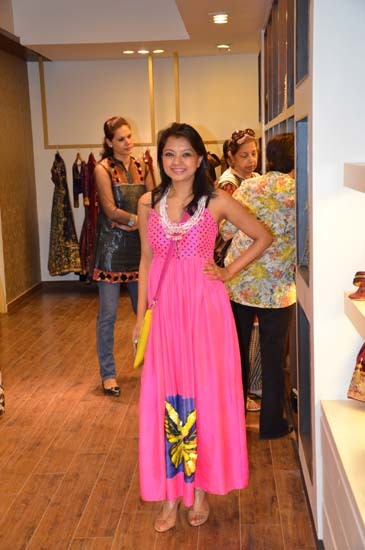 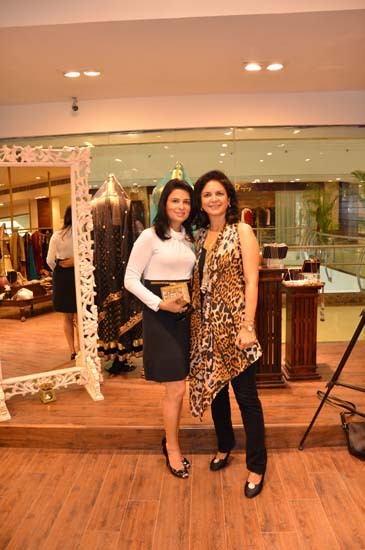 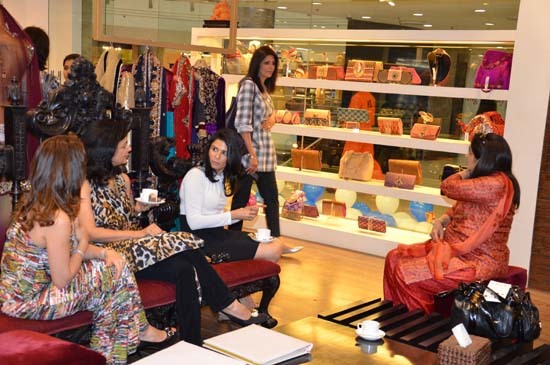 The event took place in Malaga & Vikram Phadnis' Flagship store at The Gallery on MG. 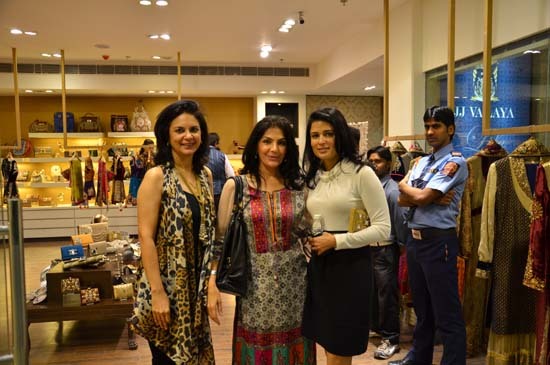 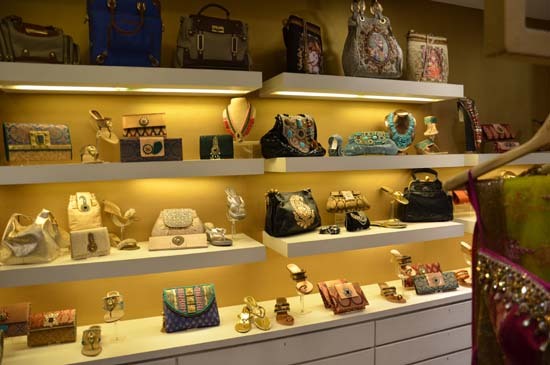 Guests at the launch enjoyed the festive offerings 'Rich brocade and raffia clutch bags, Velvet pouches with Mughal-inspired jewelled brooches and Suede carryalls with ethnic Rajasthani mirror work', and all encompassing collection of bags for every purpose. 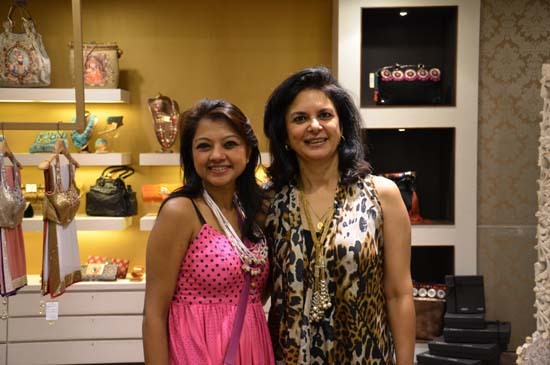 Complimented by Malaga's shoe collection of crystal studded stilettos and brocade wedge sandals – Malini Agarwala's festive range is going to bring oomph to every girl's wardrobe!